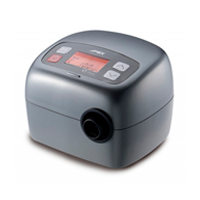 We are here to help you find a CPAP machine that meets your needs and fits into your budget. There are so many options when choosing a machine, but thankfully our CPAP experts are here to help you narrow down your choices! Prescription required: send us a prescription quickly and easily through our online submission form. Once we receive your script, a CPAP specialist will set your device so it's programmed to deliver optimal therapy. 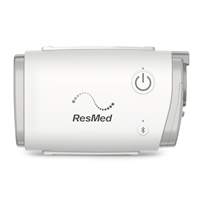 Remember that a prescription is needed for CPAP Machines, BiPAP Machines, Humidifiers and Masks. Next, find the machine that fits your comfort needs. Look out for things like pressure adjustment, noise level, humidification systems, and portability. These factors will play a role in how comfortably you can use your machine each night. Don't forget that we offer CPAP machines for all types of lifestyle, and can help you find the right machine to fit your needs. All you need to do is give us a call! 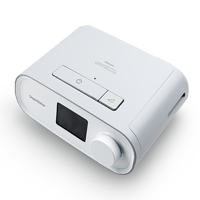 Your CPAP machine consists of a few parts that are designed to make your machine efficient and hygienic for daily use. These parts will need to be replaced regularly, according to industry standards. Be sure to keep an eye out for any part that looks old or dirty so your machine stays in working order. Our handy CPAP part replacement schedule to make the upkeep of your machine super easy! 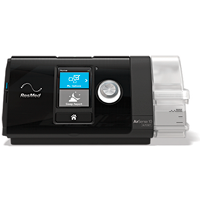 All of our sleep apnea devices are set to the lowest allowable pricing and shipping is free. 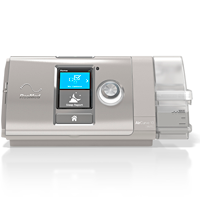 CPAP Machines require a prescription in order for our team of qualified CPAP clinicians to accurately set your machine to your doctor's specifications. Submitting your prescription is easy and comes at no additional charge. If you have any questions about this process or our products, please contact us and our expert staff will be happy to help you. 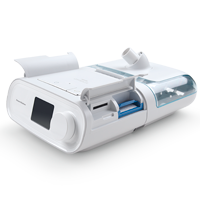 When researching CPAP machines, important aspects to consider include the size/shape of the machine, machine portability, noise level, pressure type, SD card compatibility, warranty and additional features such as an alarm clock, heated tube, humidifier and on-screen display. To learn about each available product simply click the link or photo to see a complete list of features and benefits. Refine your search based on price, manufacturer, position, name or SKU. Use the Add to Compare link to compare multiple products. Remember that our team is here to help with any questions you have. Whether you want to know more about a specific brand or have questions about the type, features or durability of a specific machine, contact us at 1-866-298-6482. We’re here to make sure your sleep apnea treatment is as comfortable and affordable as possible.